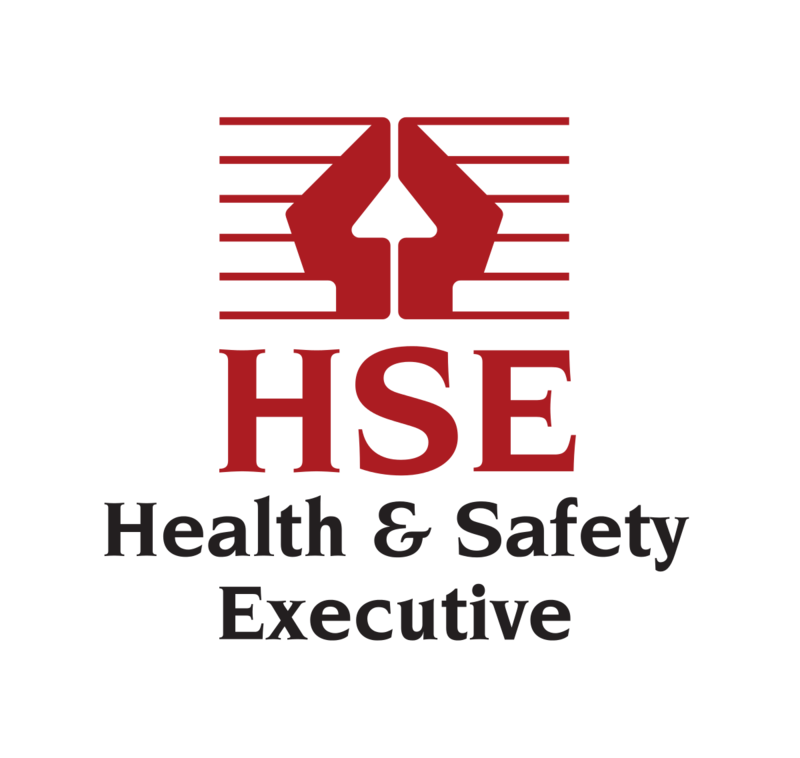 The Health and Safety Executive, often referred to as the HSE, is an independent regulator that aims to prevent work-related death, injury and ill-health. The foundations of the organisation can be dated back to the 1800’s when the HM Factory Inspectorate, Mines Inspectorate and Quarry Inspectorates were formed. But it was on 1 January 1975 that the Health and Safety Executive was officially established, led by its first Director General, John Lock. The organisation acts in the public interest to reduce work-related death and serious injury across Great Britain’s workplaces. It is not the sole regulator, as in many cases local authorities are responsible for breaches of the Health and Safety at Work Act etc 1974. Since 2014 when the Care Act came into force, the Care Quality Commission has been responsible for undertaking some of the investigatory/regulatory work currently been undertaken by the HSE or the local authorities, when an incident causing harm, injury or death occurs to a person who is receiving care and support. 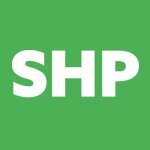 Commentary from HSE officials is often featured in SHP from its in-court stories, where the regulator is responsible for bringing prosecutions against individuals and companies. 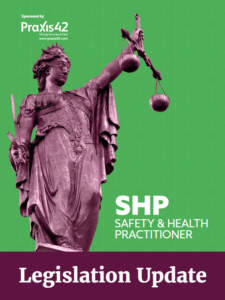 For the latest HSE news stories, including prosecutions, follow SHP’s In Court page here and see a summary of the most recent news stories below. The HSE produces a number of regular reports and surveys, which contain important statistics and information for the health and safety professional. According to the HSE’s Annual Report 2017/2018, there were 137 fatal injuries to workers in 2016/17, as well as 1.3 million work-related ill health cases. It also recorded that there were 0.6 million non-fatal injuries to workers in 2016/17 and 31.2 million working days lost to work-related ill health and non-fatal injuries in the same time period. Taking enforcement action to prevent harm and hold those who break the law to account. They will not intervene if another regulator has specific responsibility for that area. Local authorities are responsible for regulating health and safety in lower-risk workplaces, such as offices, shops and warehouses. For more information, visit the HSE’s guide on who is the correct enforcing authority. Offshore major hazard industries (oil and gas) are regulated jointly by us and the Department for Environment and Climate Change. It supports the work of the Office for Nuclear Regulation, the Office of Road and Rail Regulation and the Driver and Vehicle Standards Agency. It also works closely with the Civil Aviation Authority and Maritime Coastguard Agency. Headquartered in Bootle, near Liverpool, the HSE headquarters address is: Redgrave Court, Merton Road, Bootle, Merseyside, L20 7HS. There are also several other offices around the country. To find your nearest office or knowledge – centre see this page on the HSE website. All incidents can be reported using an online form, but a telephone service remains for reporting fatal and major injuries only – call the HSE Incident Contact Centre on 0345 300 9923 (opening hours Monday to Friday 8.30 am to 5 pm).